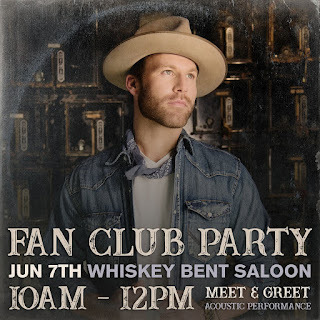 Drake White Announces 2018 Fan Club Party to Be Held During CMA Fest! 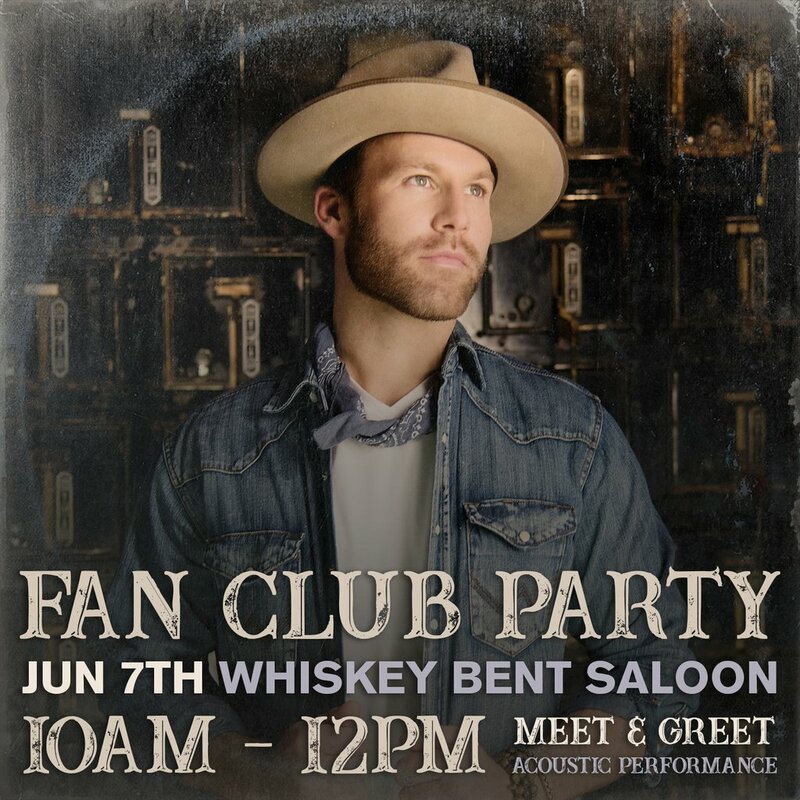 Drake White has announced that his 2018 fan club party will be held at the Whiskey Bent Saloon on Thursday, June 7, 2018 from 10 AM to 12 PM during the 2018 CMA Music Festival! Tickets are $50 and include light food, performance, and meet and greet.